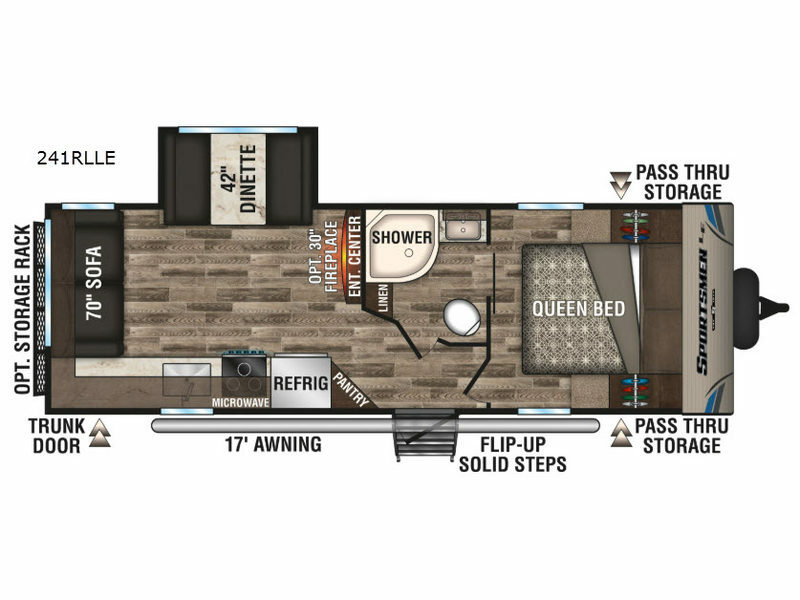 The KZ Sportsmen LE travel trailers and toy hauler are a tremendous value for affordable family camping. 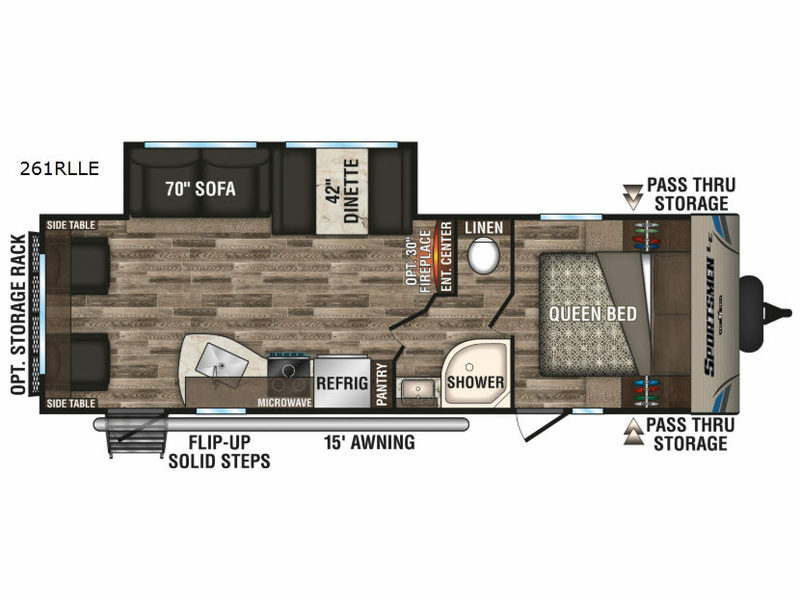 Each model is constructed with K-Z exclusive Tough Shield exterior metal, a one piece seamless roof with SuperFlex roofing material, fully walk-on roof decking, and the Key-Alike system for years of enjoyment. 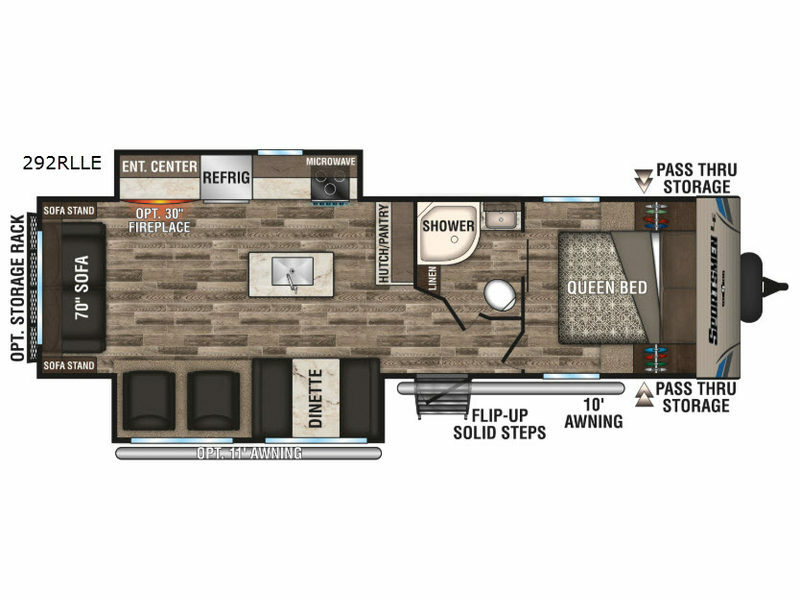 Inside you will appreciate the durability of the vinyl flooring providing stain, tear and moisture resistance. 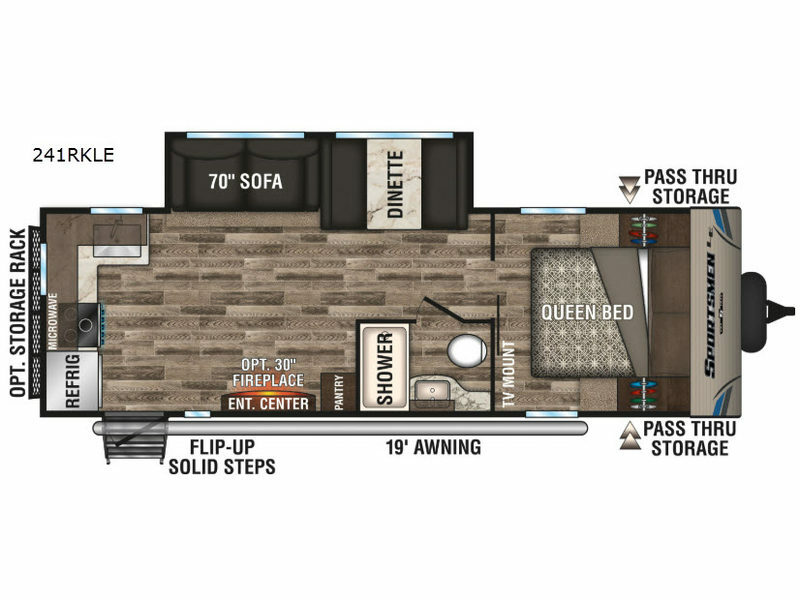 The seamless countertops make it easy to quickly clean up to be able to go outdoors quicker, and the full length pantry with adjustable shelves allows you to store more food for each trip. 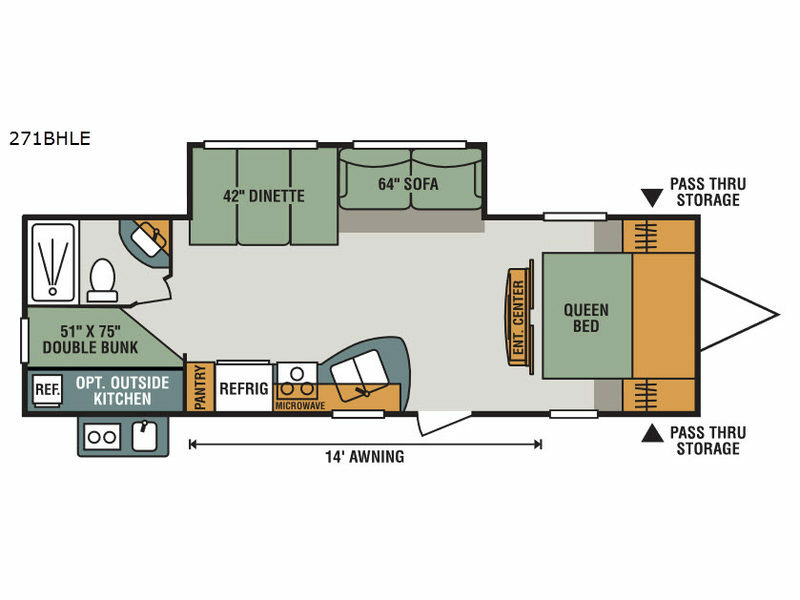 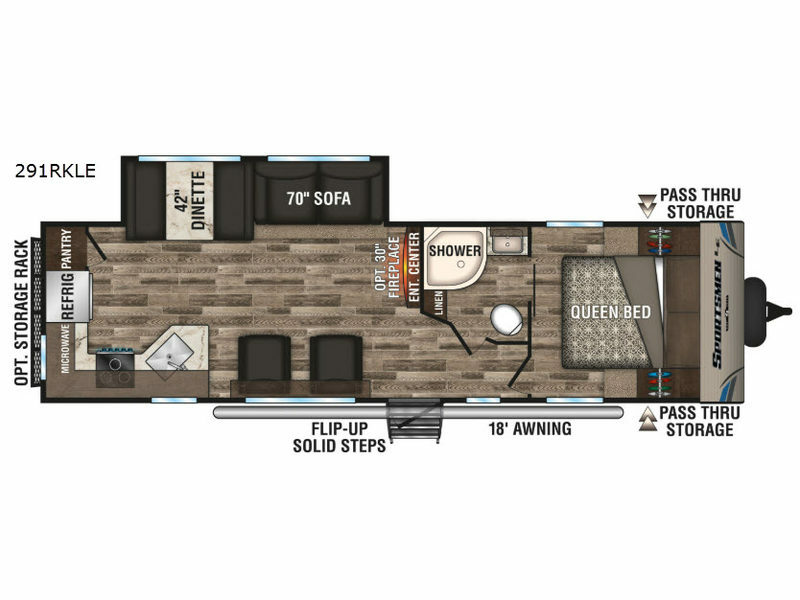 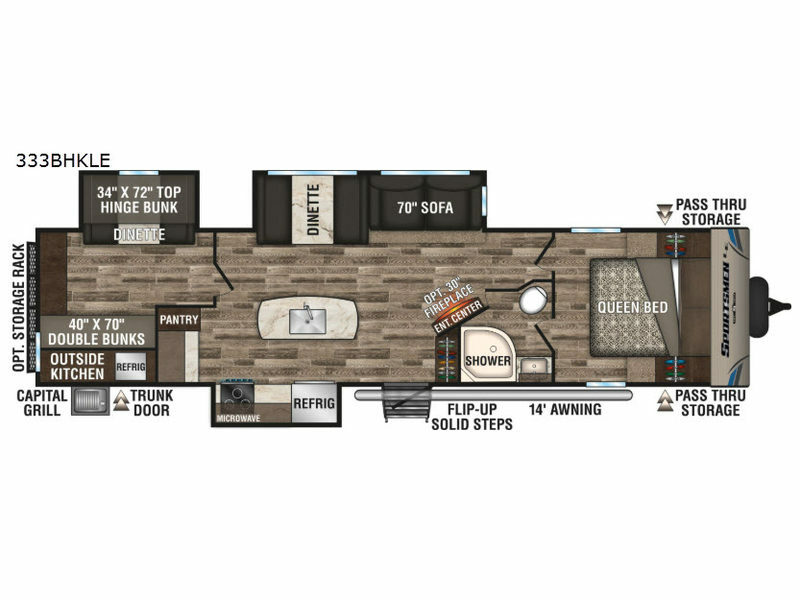 There is a mandatory Advantage package and a Convenience package with several features you are sure to want, plus some options to customize your trailer for you and your family. 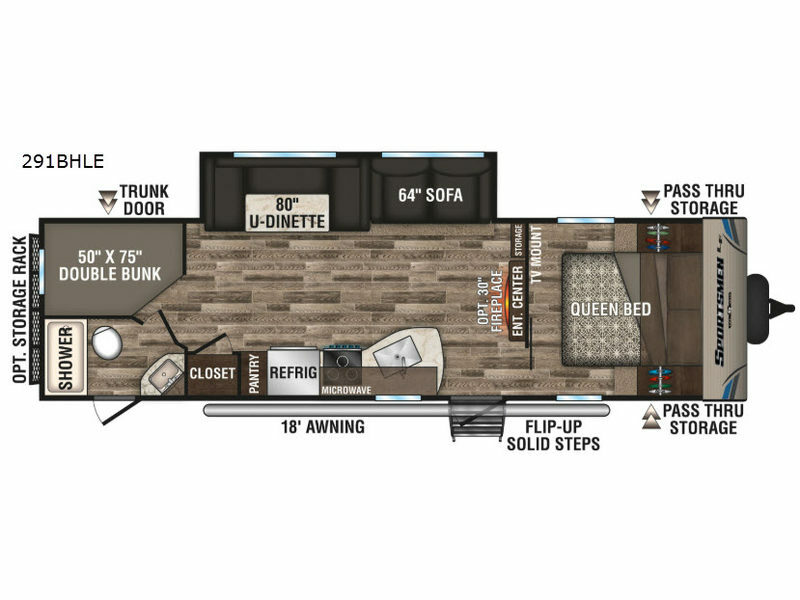 Choose your favorite Sportsmen LE travel trailer or toy hauler by KZ today!